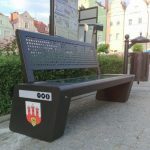 Bolesławiec is another city in the Dolnośląskie Province that bought SEEDiA benches. On the Istotne.pl portal was published an article with a graph showing the results of the survey regarding the opinions of residents. Nearly 90% of respondents indicated that buying a bench was a good idea. 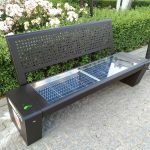 If the ecological solar bench meets with good reception of the Bolesławians and will not be devastated by vandals, there is a chance that more benches will appear in Bolesławiec. 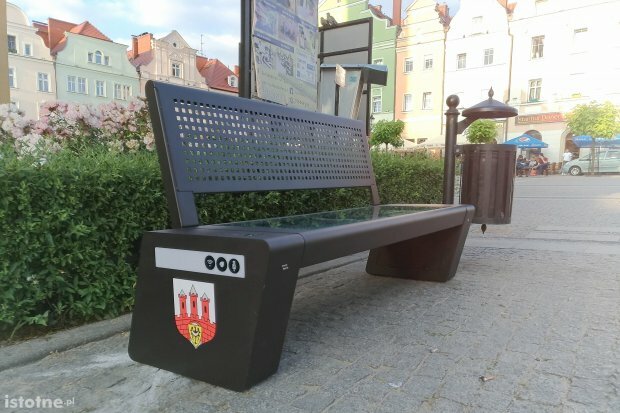 A mysterious bench appeared at the Bolesławiec Main Square, just next to the town hall. 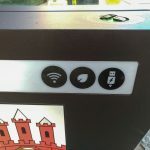 As it turns out, it was installed by Miejski Zakład Gospodarki Mieszkaniowej. 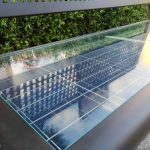 It’s an interactive solar bench. 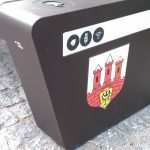 So you can recharge your phone on it, and thanks to wi-fi – you can freely surf the net. 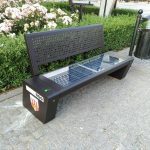 As Kazimierz Łomotowski, the director of MZGM, told us, if the solar bench will meet with good reception of the Bolesławians and will not be devastated by vandals, there is a chance that more benches will appear in Bolesławiec. What do you say? 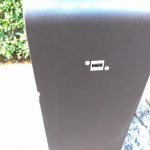 Have you tried the new bench? How was it?